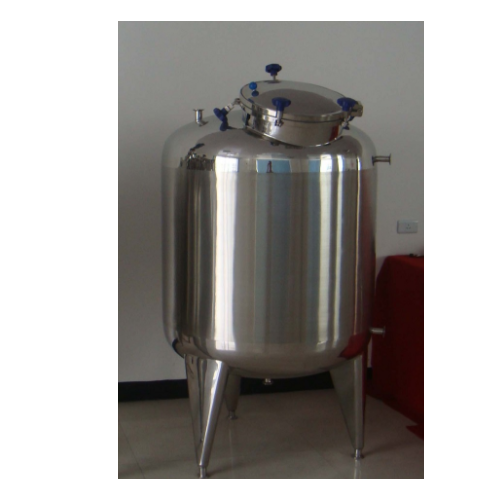 We are engaged in manufacturing and supplying a wide range of Stainless Steel Tank. 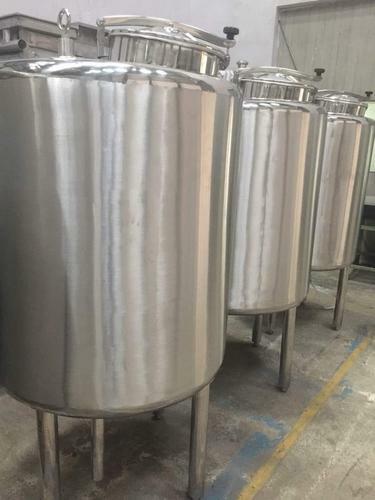 Under this range, we provide Stainless Steel Tank . All our products are designed and developed using high-grade raw material and latest technology to ensure that final output meets with international quality norms & standards. In addition to this, we check all the products on various parameters to ensure flawlessness. We are manufacturing Collection Tank in Kolkata since last 25 Years.